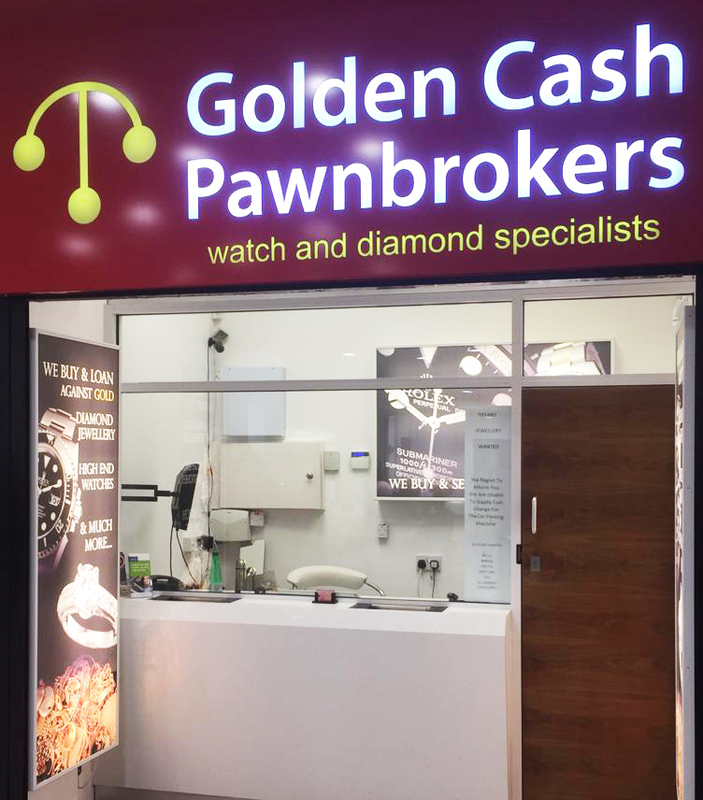 Get quick cash with a pawnbroker loan at Golden Cash Pawnbrokers in Romford. You can pawn or sell gold, diamonds, jewellery, watches, and receive cash immediately! Get in touch with us today. Founded in 2008, Golden Cash has been trading as one of the leading and trustworthy names in the pawnbroking industry. We are based in The Liberty Shopping Centre, Romford, Essex and work with some of the most experienced evaluators in the industry to enable our customers to pawn or sell any luxury asset quickly and securely without any hassle. We pride ourselves in offering fast and straightforward pawnbroking service as well as Buying service and, instant cash help to all our customers from nearby Romford, Brentwood, Basildon, Colchester, Barking, Dagenham, Hornchurch, Ilford, Leyton and other places in the Essex area. Golden Cash is the one stop shop for customers who are looking to pawn or sell Rolex watches, loose diamonds, diamond jewellery, gold, designer jewellery or any luxury watches. Our service is quick, transparent, secure and straightforward. With no obligation to pawn or sell your asset and no need of arranging an appointment, you can carry out the pawnbroking and selling process in a hassle-free way by visiting our Romford shop directly. Below are a list of FAQ's. Take a look at them as our team at Golden Cash Pawnbrokers are here to answer any other question apart from the ones answered below. Contact us today. 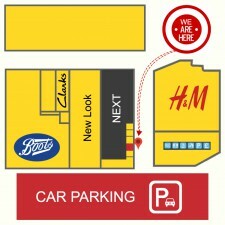 What if I can’t get to your premises in Romford? No problem. Please call us on 01708 751518 and we can discuss options with you. Call us if your valuable is not on this list.